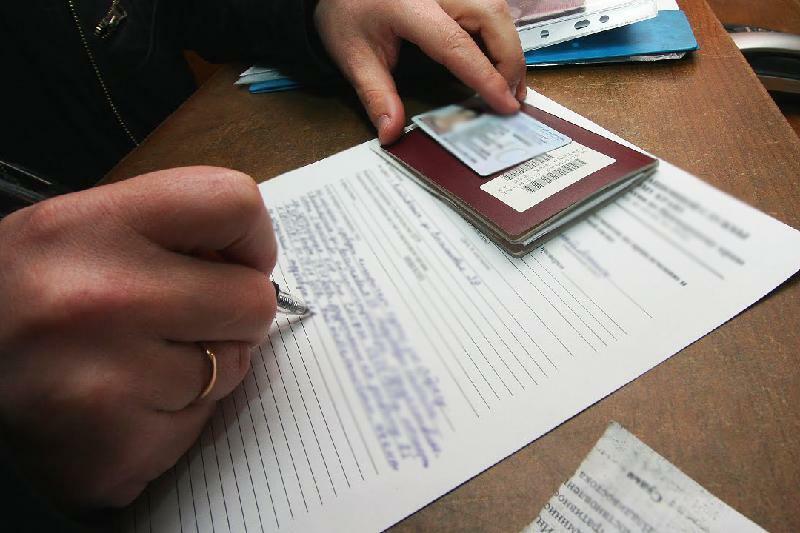 NUR-SULTAN – The Kazakh government’s creation of migration service centres has allowed the government to issue an additional 1.5 million work permits over the last three years. “The country’s sustainable socio-economic conditions attract a big influx of foreign citizens. Over the last three years, internal affairs agencies issued and extended 1.5 million of Kazakhstan work permits. 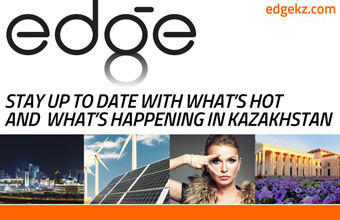 The amount of work migrants particularly increases in fall-summer period,” according to Kazinform news agency. In comparison, the Ministry of Internal Affairs issued 535,000 work permits between 2014-2016, reported by Bnews.kz. The increased number of permits issued is the result of an increase in applications and the centres’ increased processing efficiency. The migration service centres are designed to reduce service turnaround time, remove corruption risks and create a more comfortable environment for foreigners applying for documents. The permits are issued under the one-window principle. Prior to the centres, migrants often needed to visit multiple agency locations over the course of a week. Now, the centres can issue permits in a few hours, said Migration Service Committee Chairman Murat Kabdenov. “In migration services centres, a foreigner having only a passport and a migration card undergoes medical check-up, registers fingerprints, receives insurance, pays national fees, and receives work permit. With Government for Citizens, we have launched migration services centres in 14 regions,” Kabdenov told Kazinform. Migration services centres issue work permits, as well as temporary registration of foreigner services. They were created as a part of a larger initiative of state services automation. According to the numbers presented by Minister of Information and Social Development Dauren Abayev, 80 percent of governmental services will be automated by the end of 2019, and 90 percent of governmental services will be automated by the end of 2020.